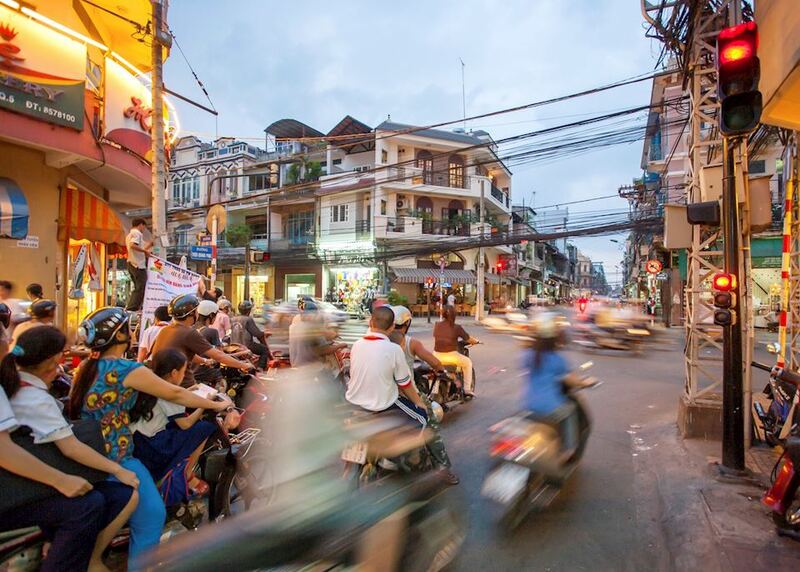 On arrival in Hanoi you will be transferred to your hotel. 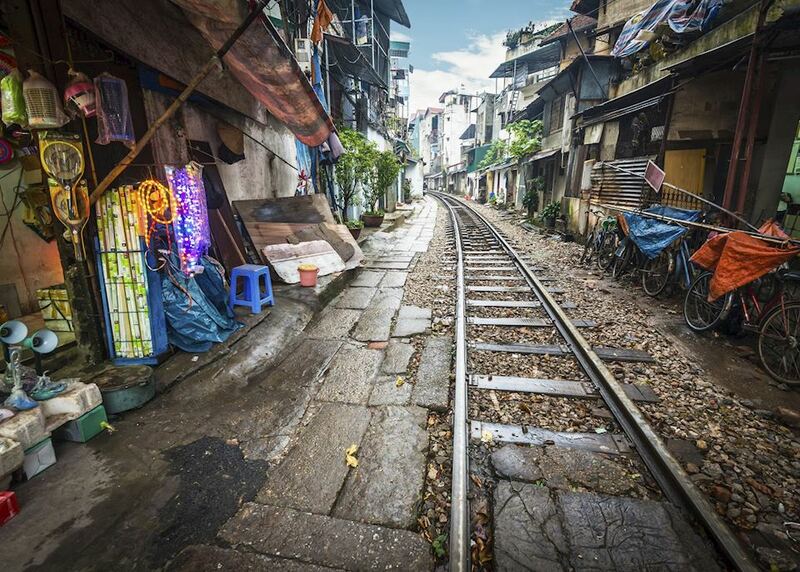 You have the day free to relax and explore this great city. 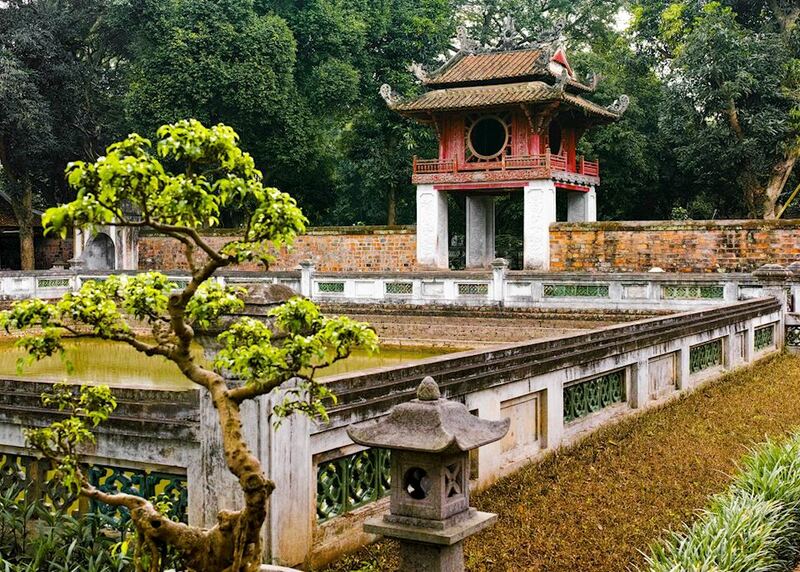 Perhaps enjoy a walk around Hoan Kiem Lake or an amble around the Old Quarter with its narrow streets and small bustling markets. 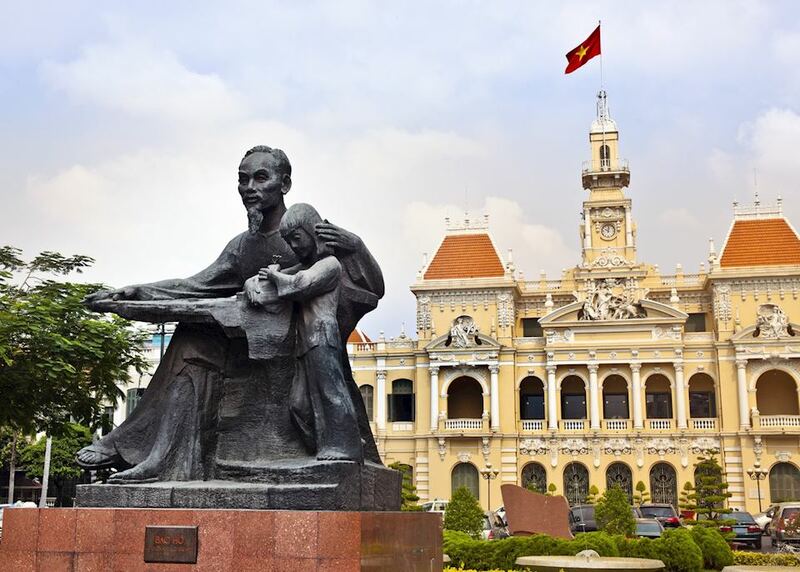 Day at leisure to continue exploring the bustling capital of Hanoi. 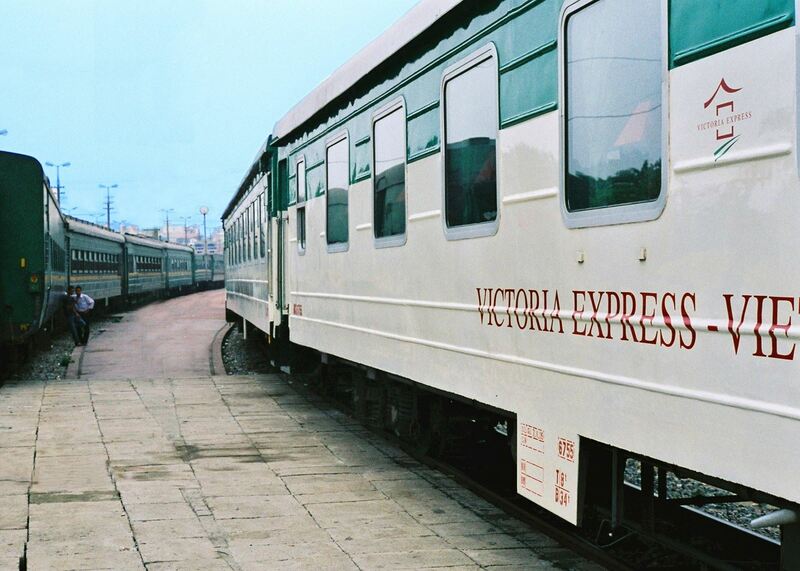 This evening transfer to Hanoi's train station for your evening train to Lao Cai in the Tonkinese Alps. 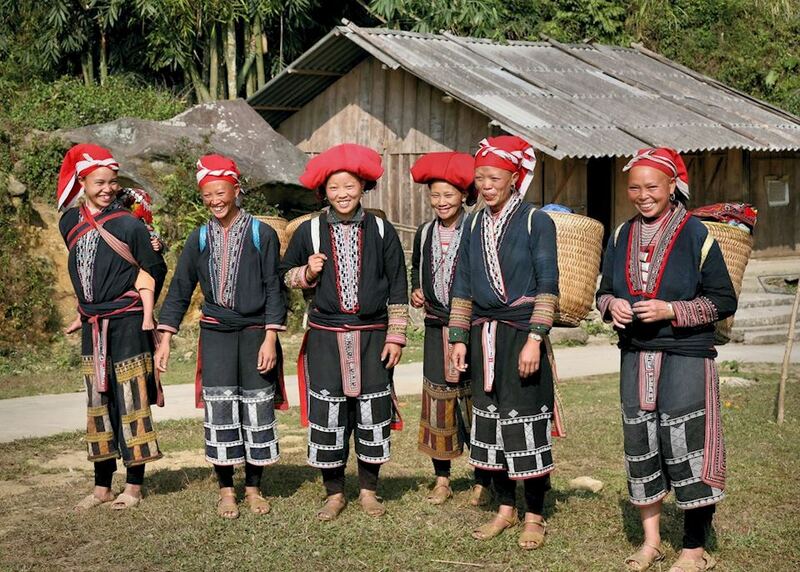 On arrival this morning transfer to the colonial hill station of Sapa. 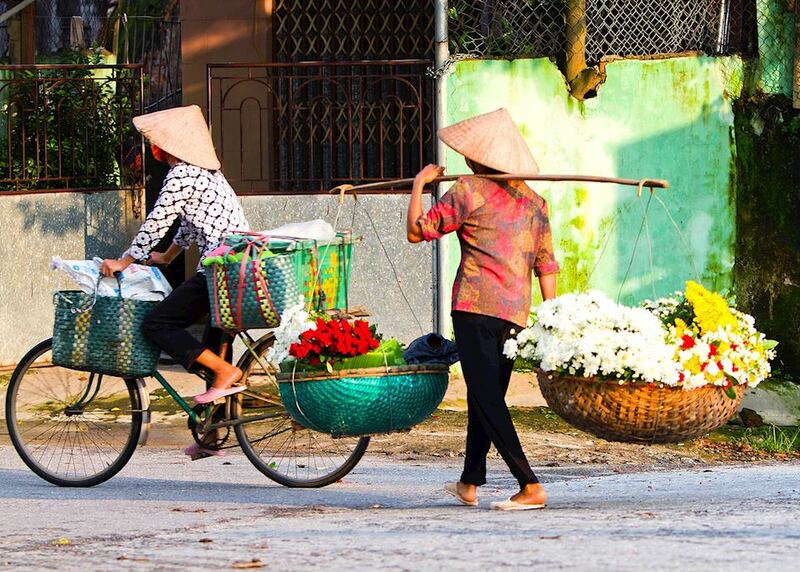 After some time at leisure this morning enjoy an easy half day trek to the colourful village of Matra. 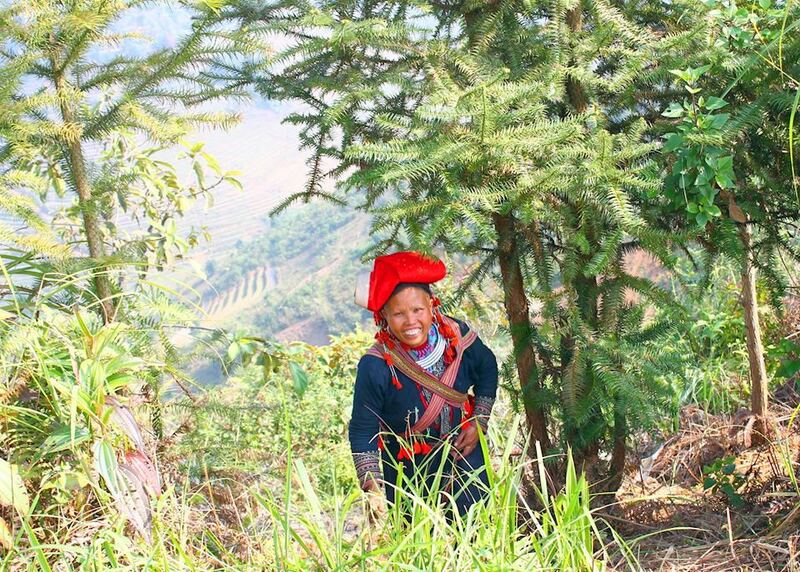 A full day trek today through some of Sapa's most stunning scenery through the Thanh Kim valley. 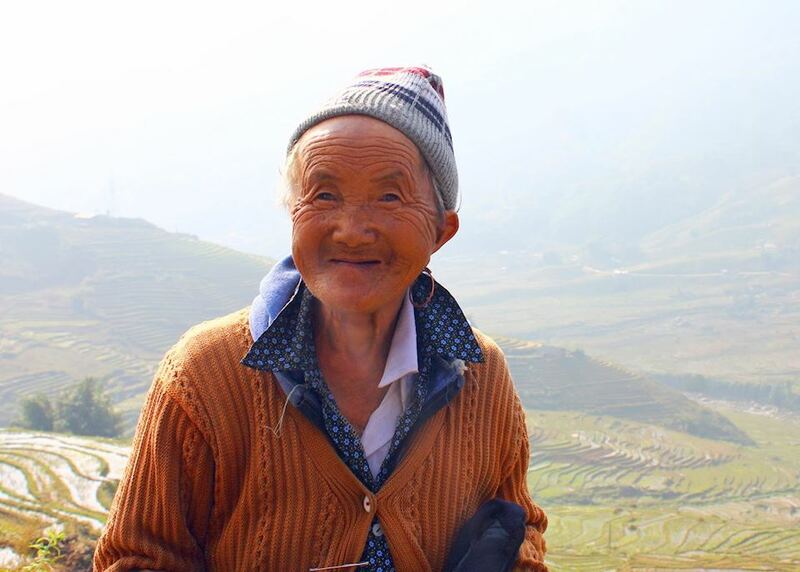 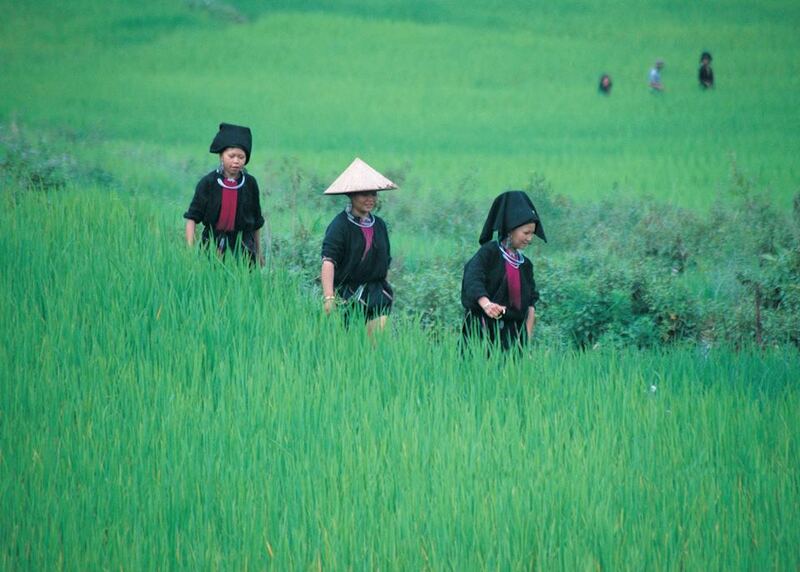 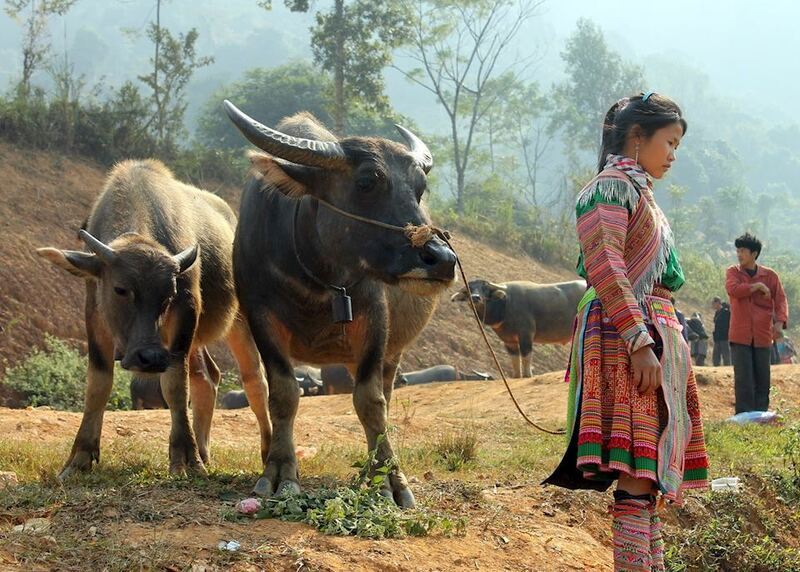 Visit some local villages and witness the incredible colours of northern Vietnam. 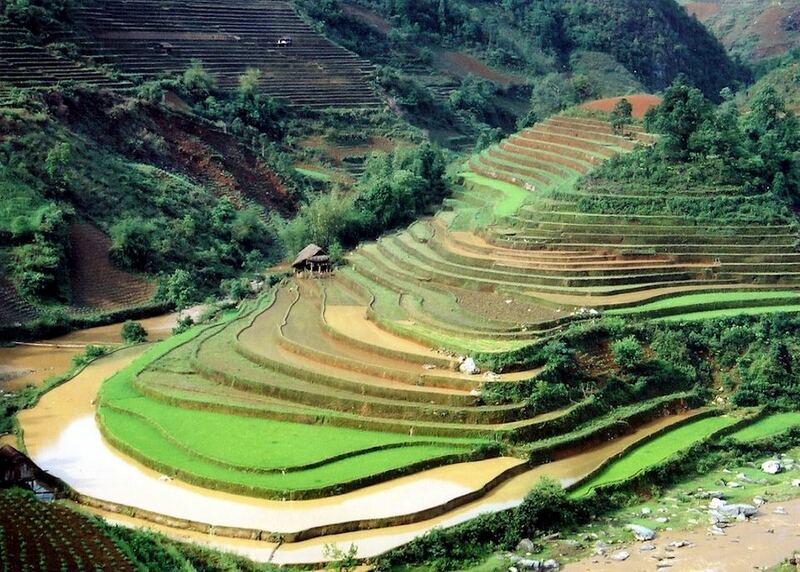 Drive back to Lao Cai today for your return train to Hanoi this evening. 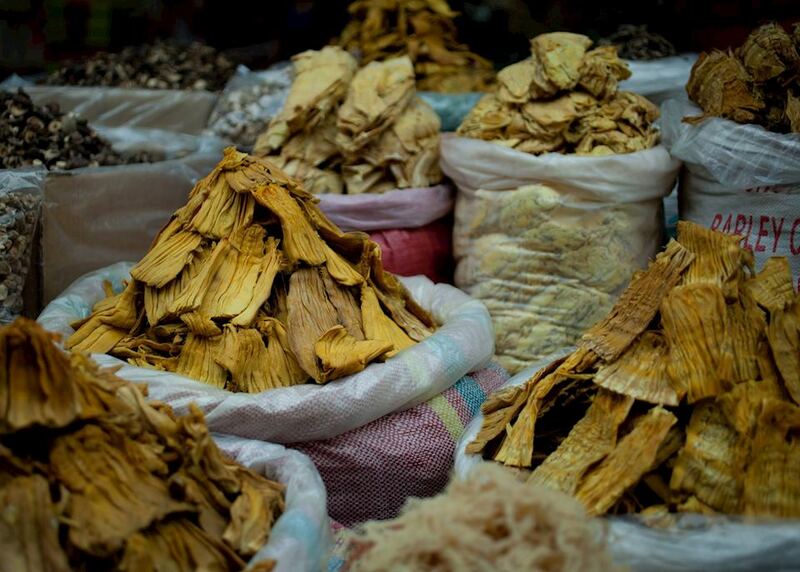 En route you will take a detour to one of the region's best markets - Lung Khau Nhin. 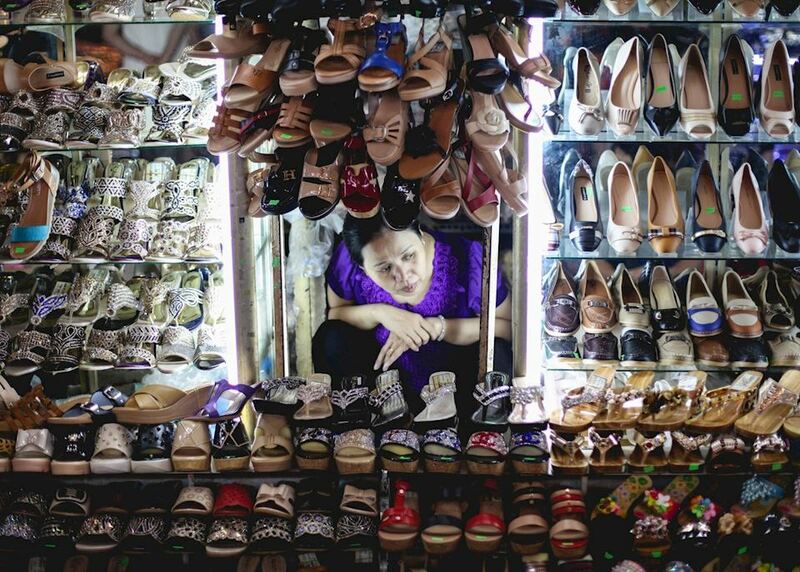 This small market located near the Chinese border is very traditional and makes for some fantastic photo opportunities. 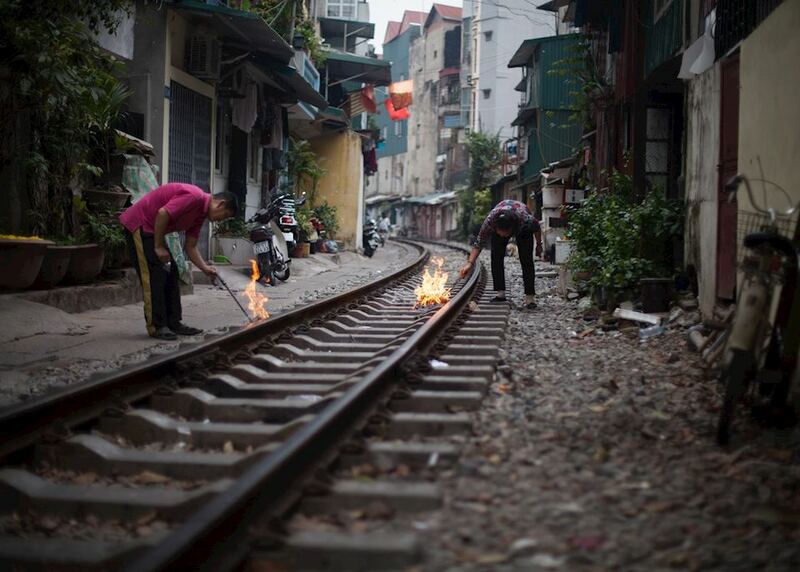 Board your train this evening. 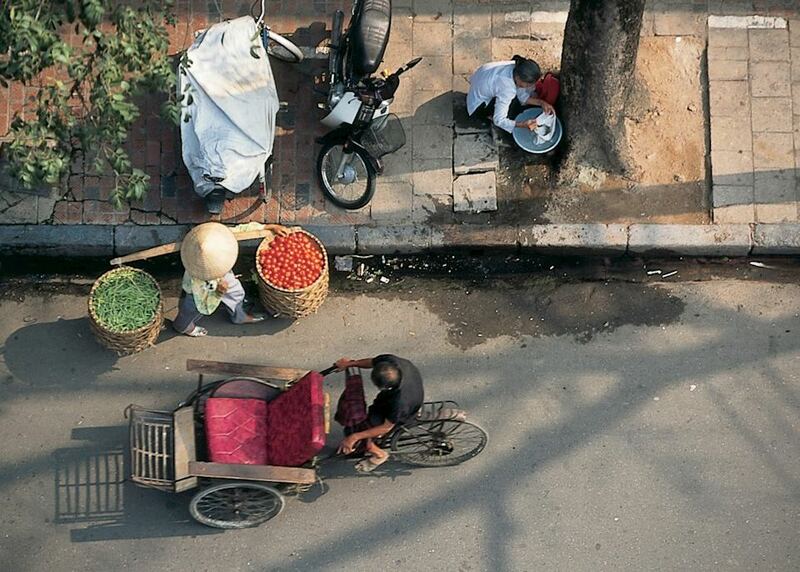 On arrival freshen up and enjoy breakfast at a hotel in Hanoi before travelling out to Halong Bay. 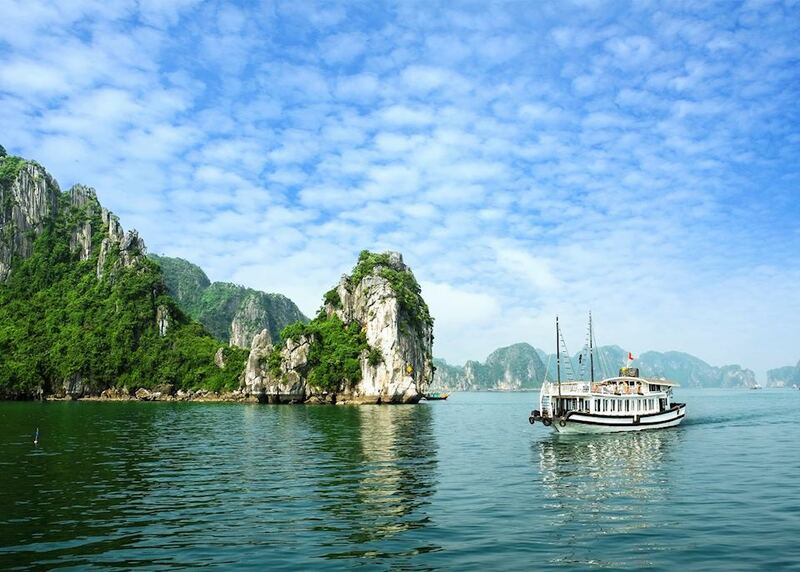 Enjoy two nights out in the UNESCO protected bay, drifting through the incredible limestone karst scenery on a traditional junk. 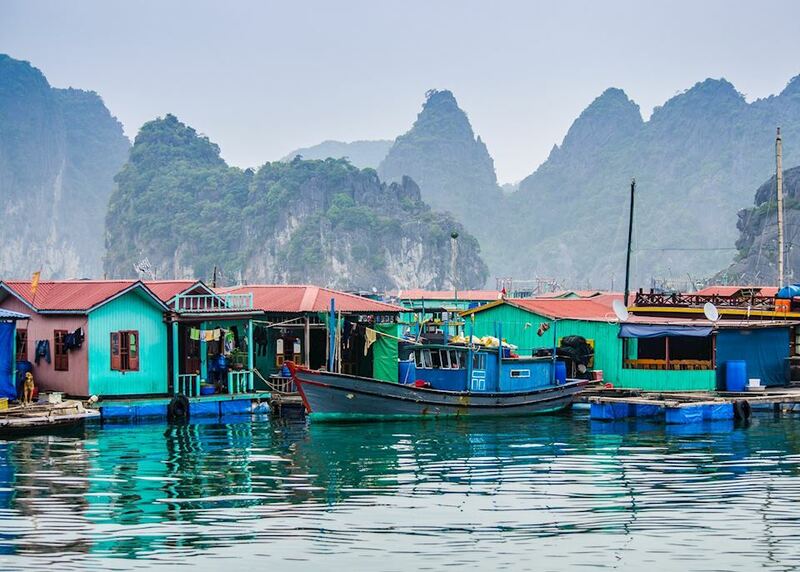 Day two on Halong Bay - time to explore some of the further reaches of the Bay, exploring caves and coves nestled among the dramatic pinnacles. 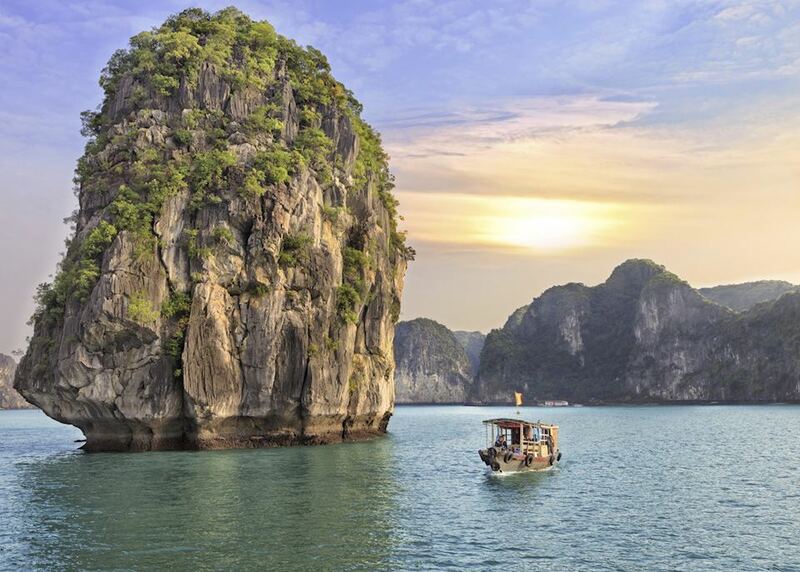 A final morning on board your boat today. 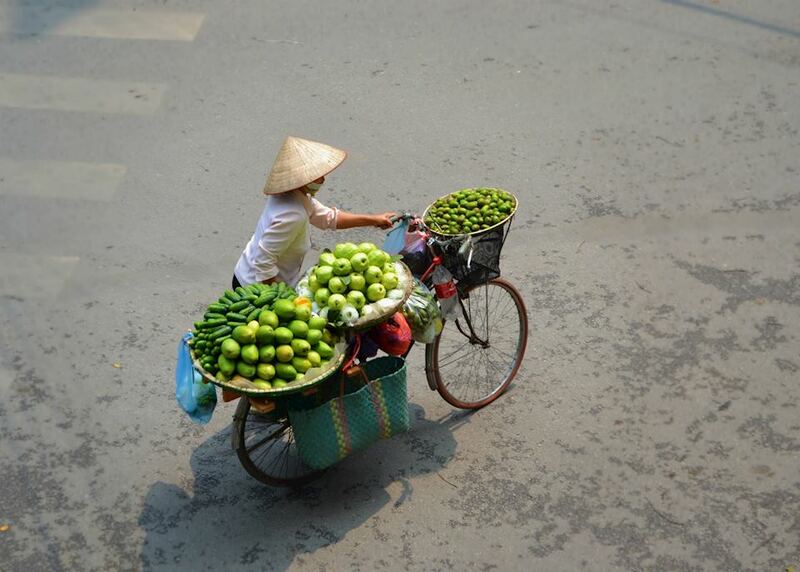 Disembark mid-morning for your return drive to Hanoi. 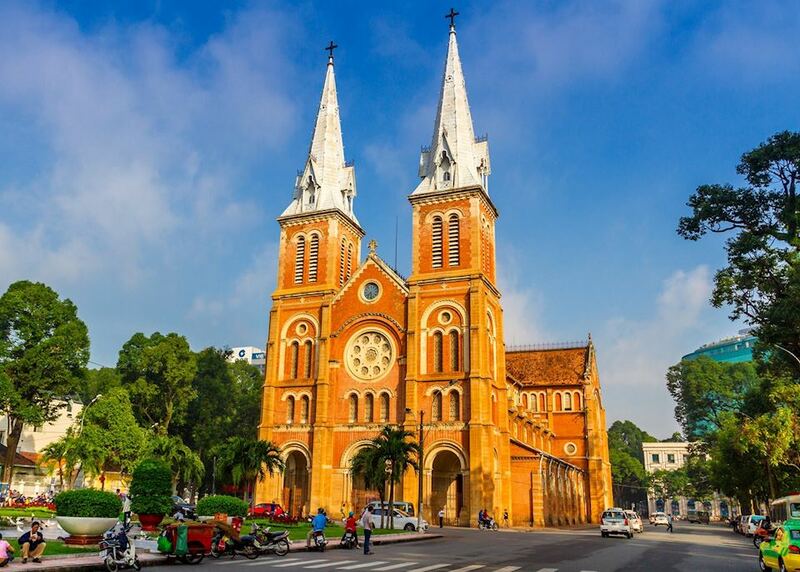 Transfer to the airport for the short flight to Hue in central Vietnam. 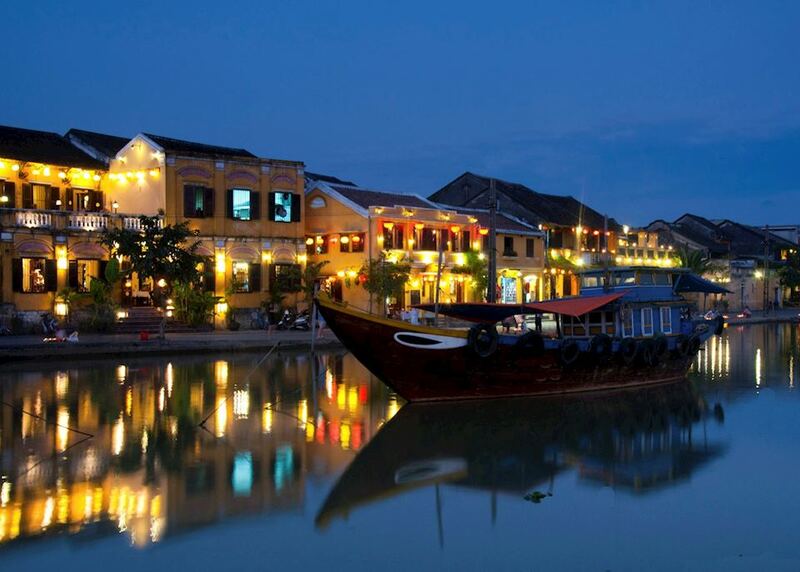 On arrival transfer to your hotel. 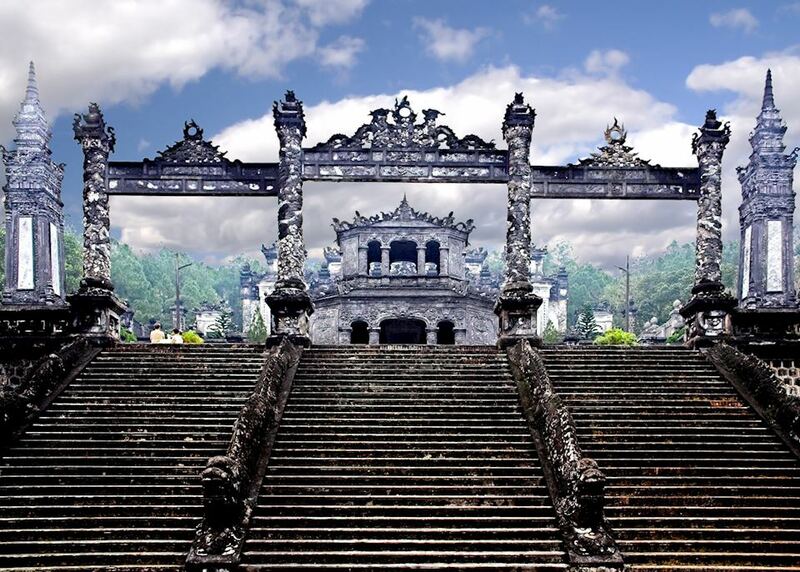 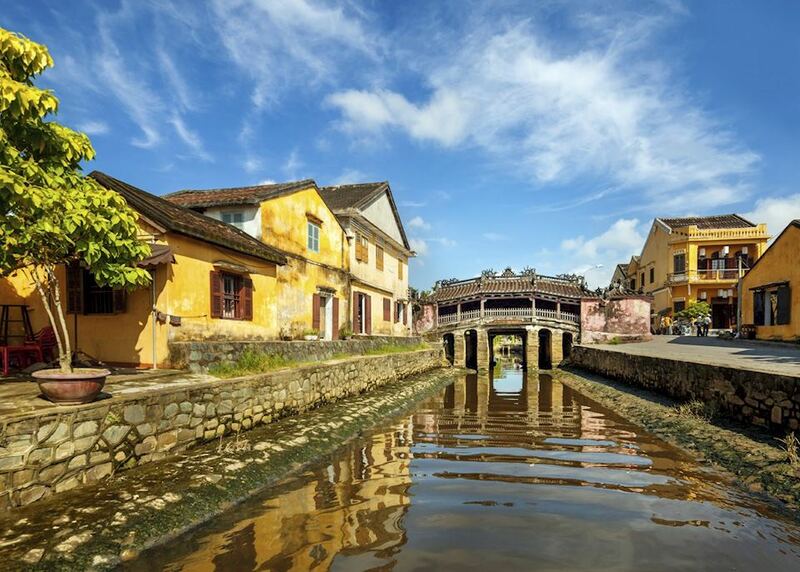 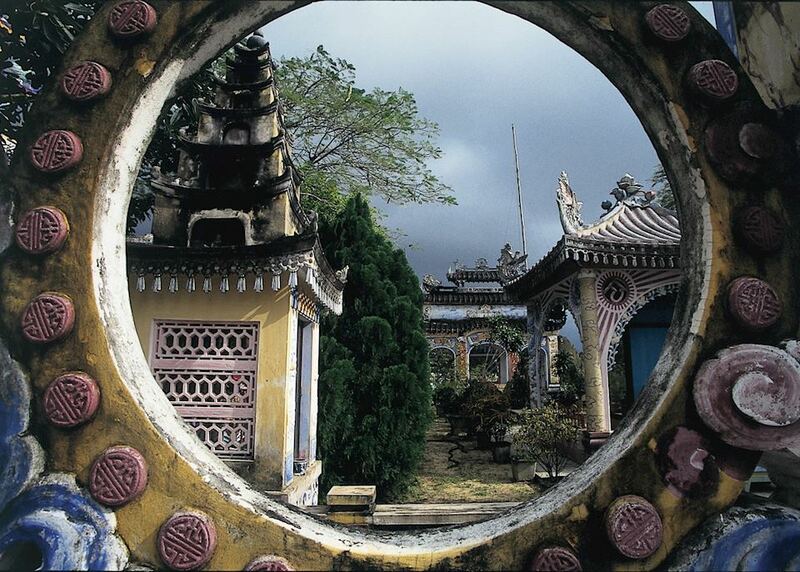 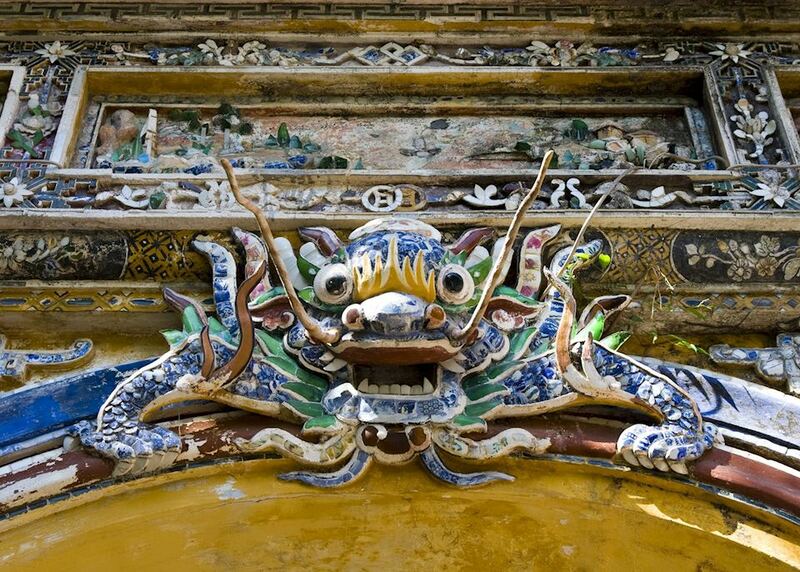 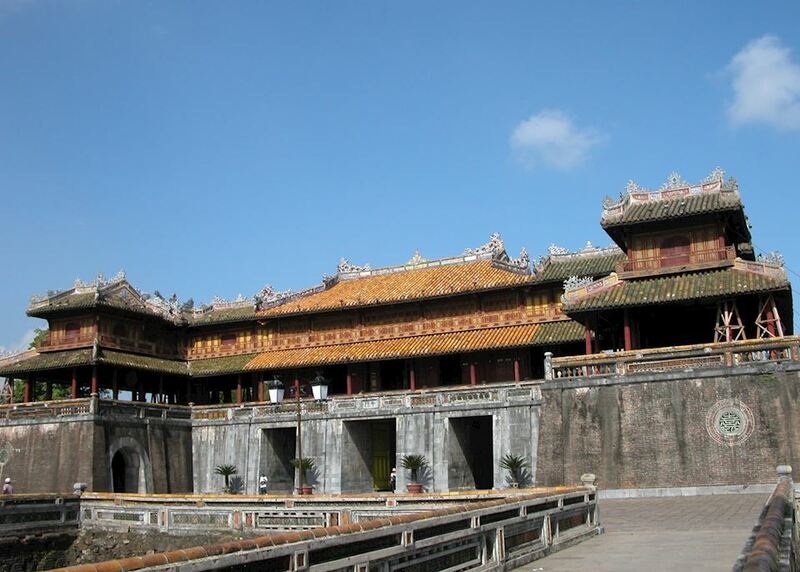 At leisure to explore the imperial history of the ancient capital of Hue. 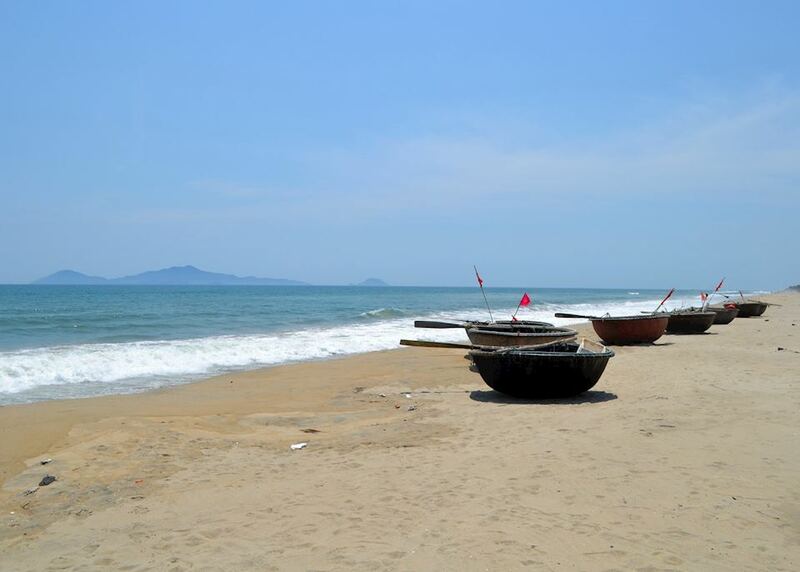 This morning you transfer through the stunning Hai Van pass highway to the majestic town of Hoi An. 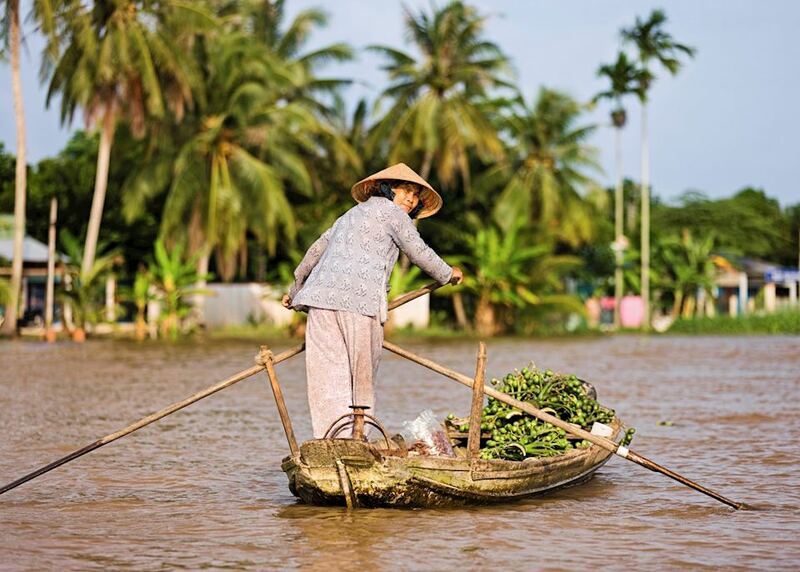 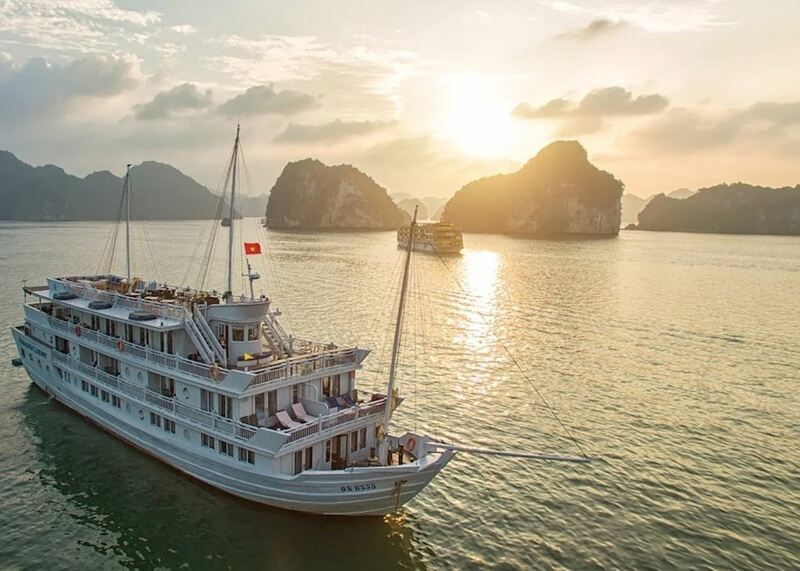 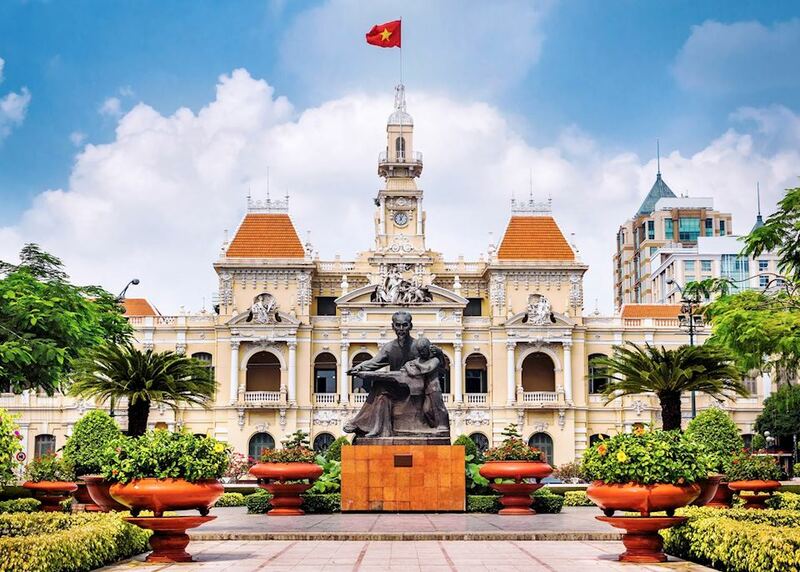 This morning it is an early start as you fly down from Danang to Saigon to head straight through to Cai Be in the Mekong Delta to embark on your cruise through the region. 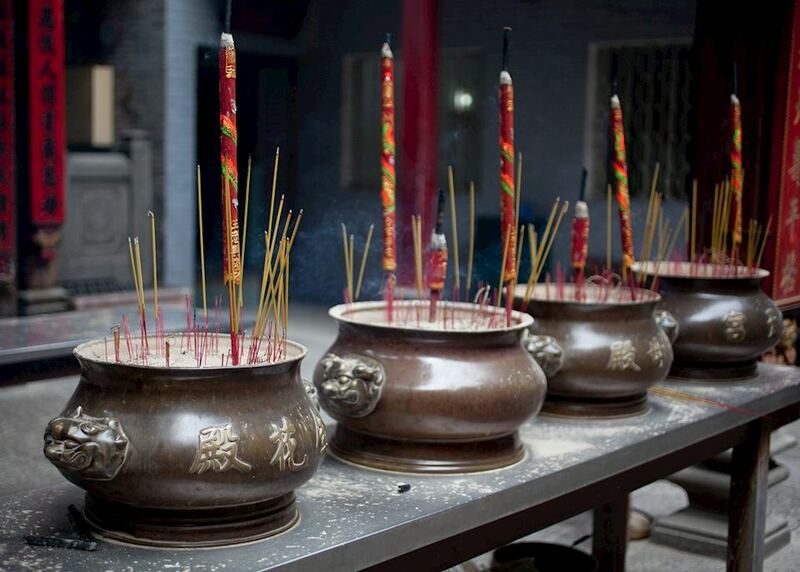 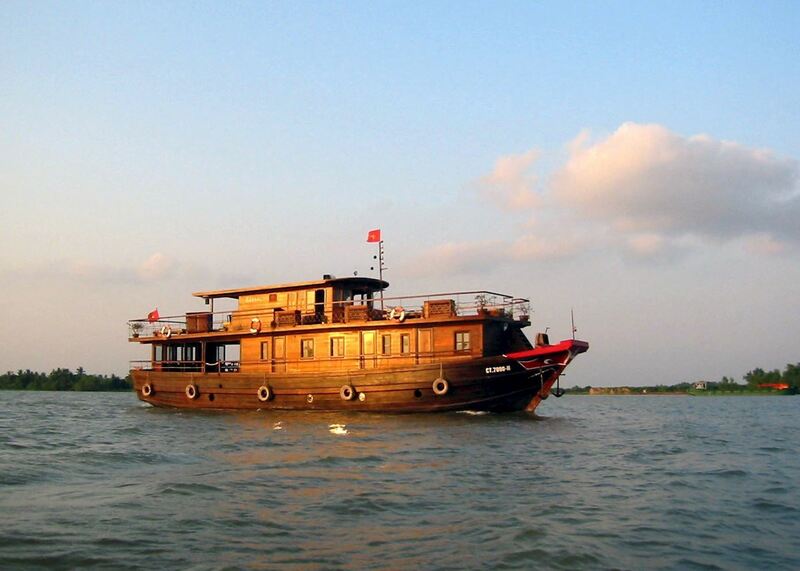 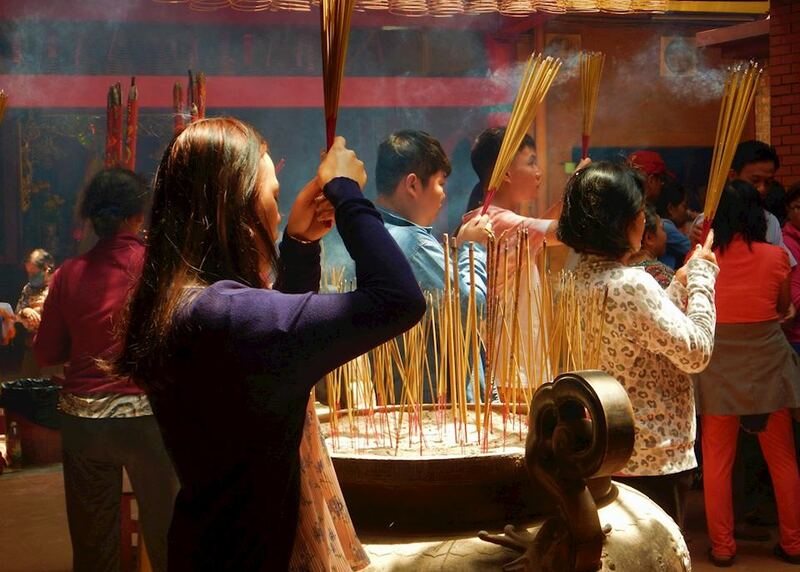 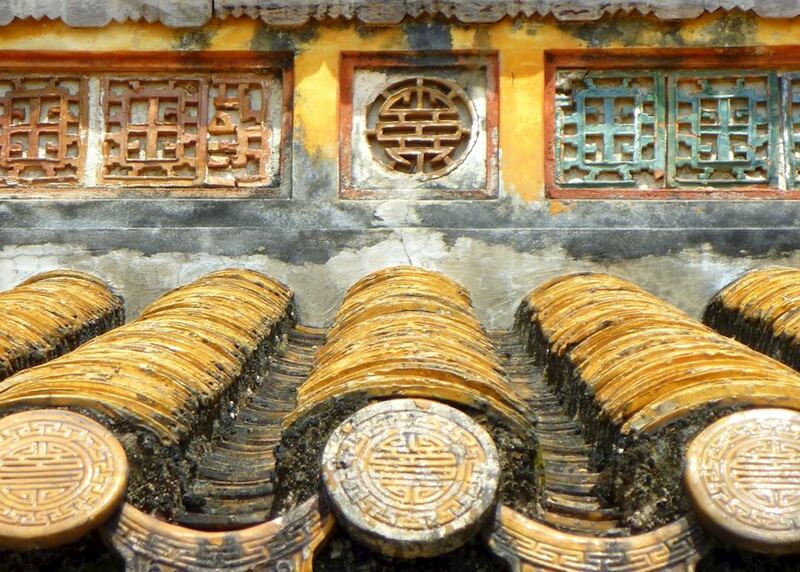 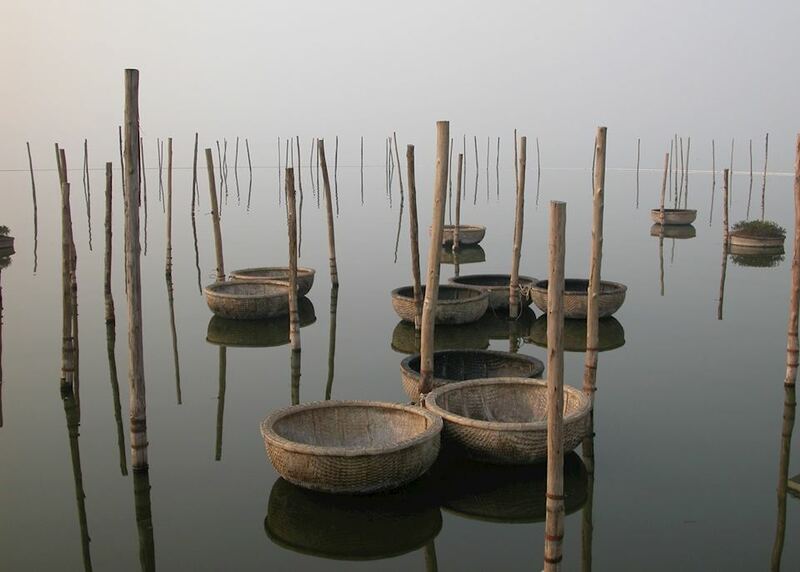 Enjoy great food on board as you learn more about the "Nine Dragon River" en route. 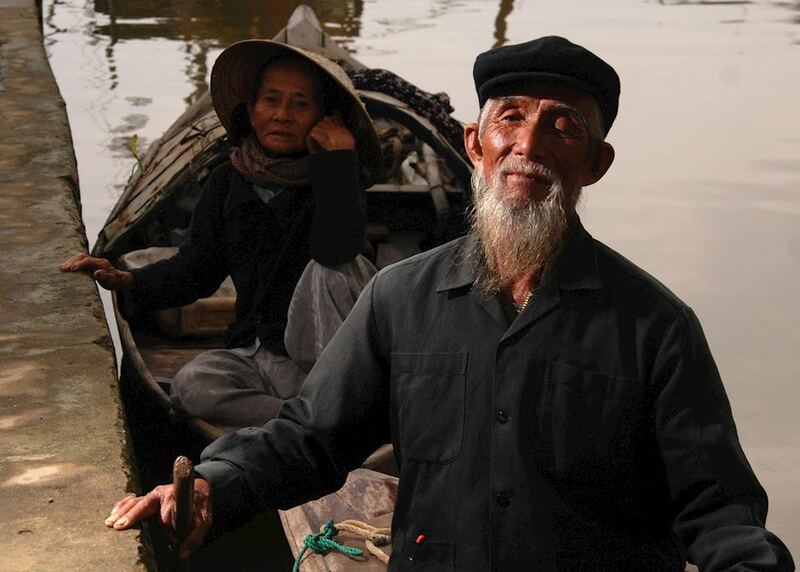 It is an early start this morning for day two of your Bassac Boat tour. 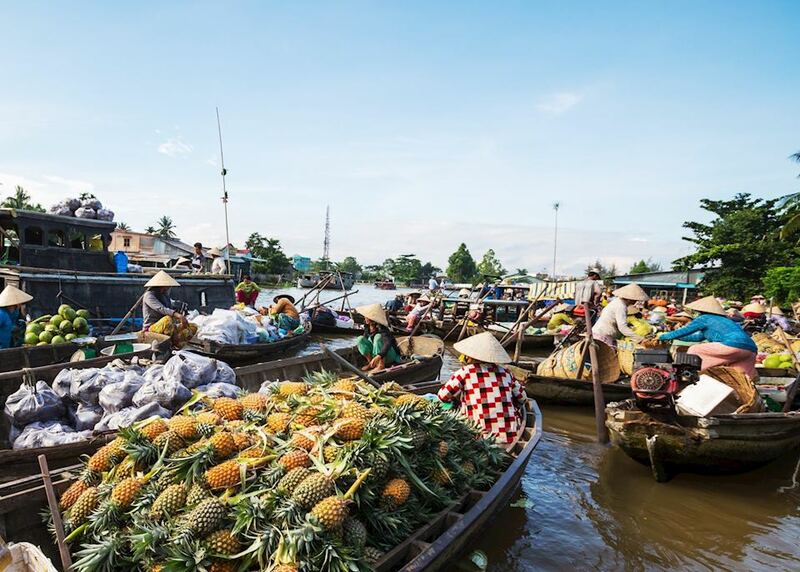 Experience the famous Cai Rang floating market at its busiest. 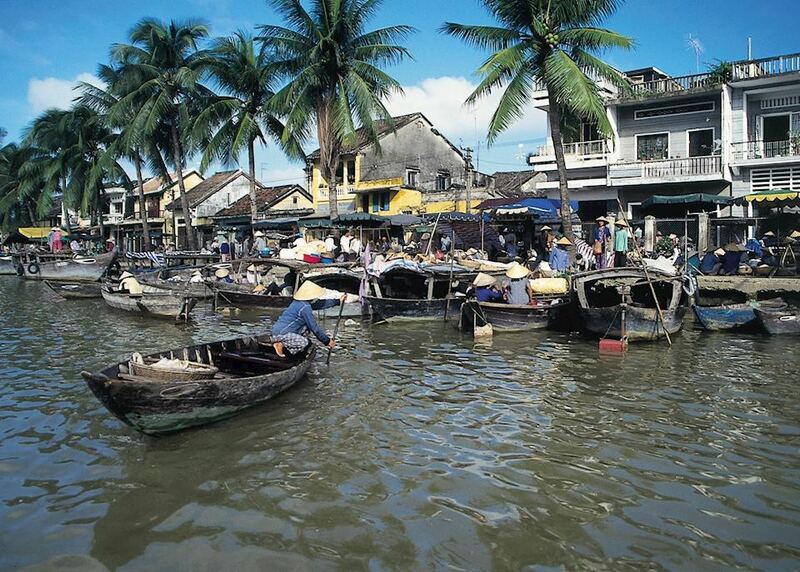 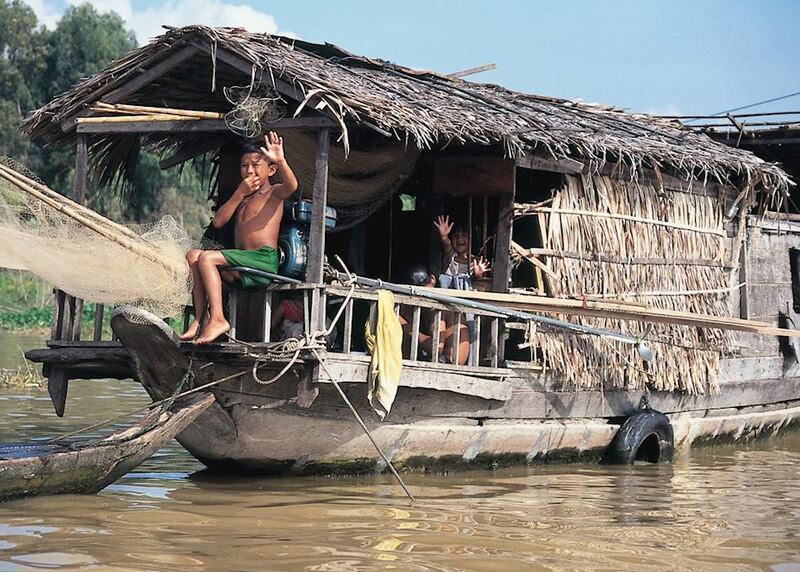 Disembarking the boat around midday, enjoy a leisurely return journey back up to Saigon for the evening. 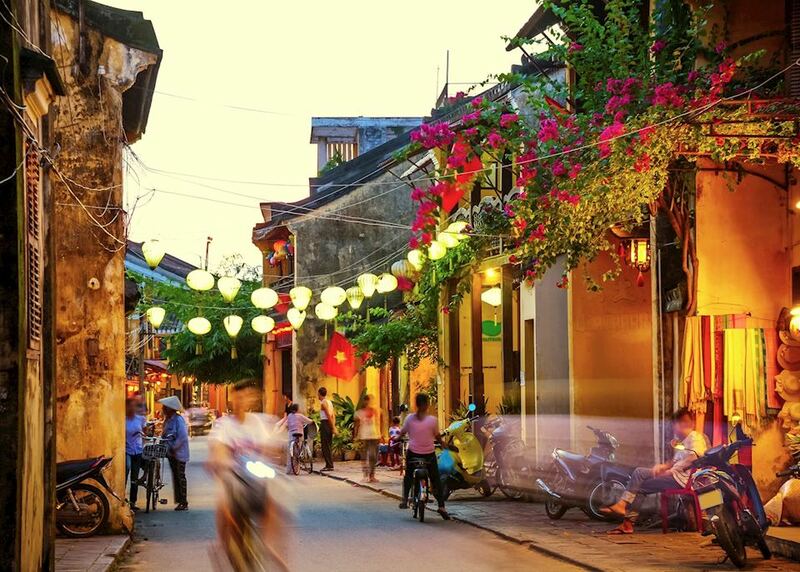 Discover this booming city where east meets west; stroll along the wide boulevards lined with original colonial buildings before venturing into the bustling Chinatown area of Cholon as part of your half-day city tour. 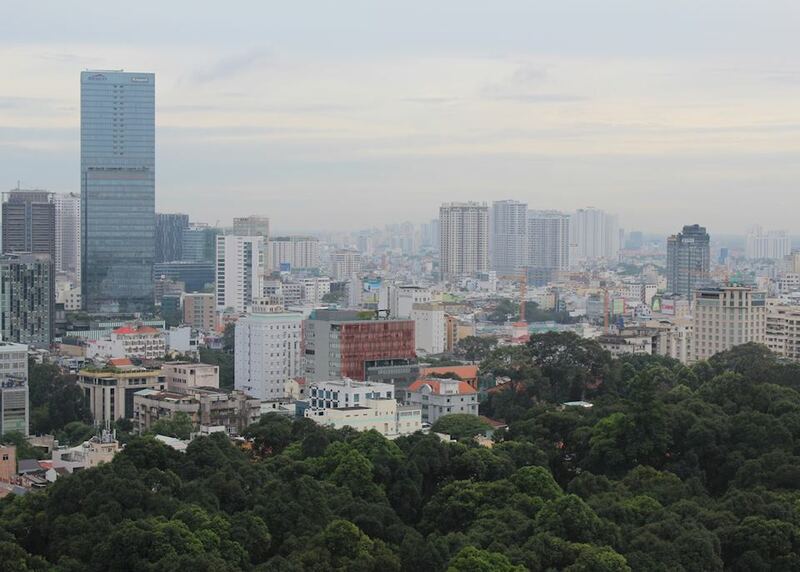 You will also pass several other major sites such as the Notre Dame Cathedral and Reunification Palace. 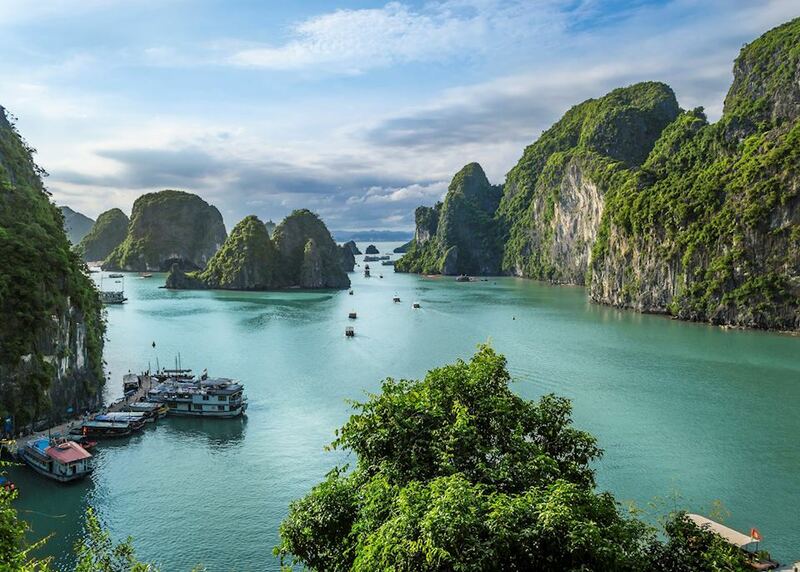 Today your time ends in Vietnam as you transfer back to the airport.